The Long Ranger fuel and water tanks are a safe and simple way to increase your vehicle’s travelling range. Additional fuel capacity is essential for any 4WD heading off into remote areas. Varying track conditions have a big impact on fuel consumption and the long distances between refuelling can catch some standard 4WDs short. Our Long Range Fuel and Water Tanks are designed with the latest CAD/CAM manufacturing processes. Using 2mm Aluminised Steel (14 Gauge) as the material of choice for our fuel tanks, all of our products are individually designed and tailored to suit each vehicle incorporating features such as internal baffling, anti surge dam, in-built expansion chamber and fully sealed brackets. 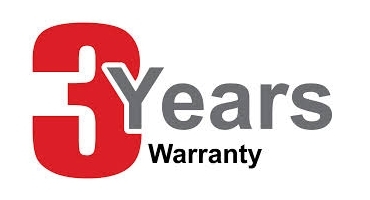 Tanks will be free from any manufacturing defects in materials or workmanship for a period of Three Years from the date of purchase. It was during the late 70’s that Fred Black, owner of Out of Town 4WD, recognised a need for 4WD travellers to have a greater fuel capacity to travel the vast distances often necessary in Australia. 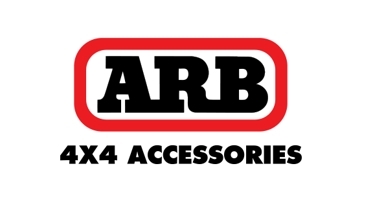 Today, ARB is Australia’s largest manufacturer and distributor of 4×4 accessories. With an office in the USA and an export network that extends through more than 100 countries around the globe.